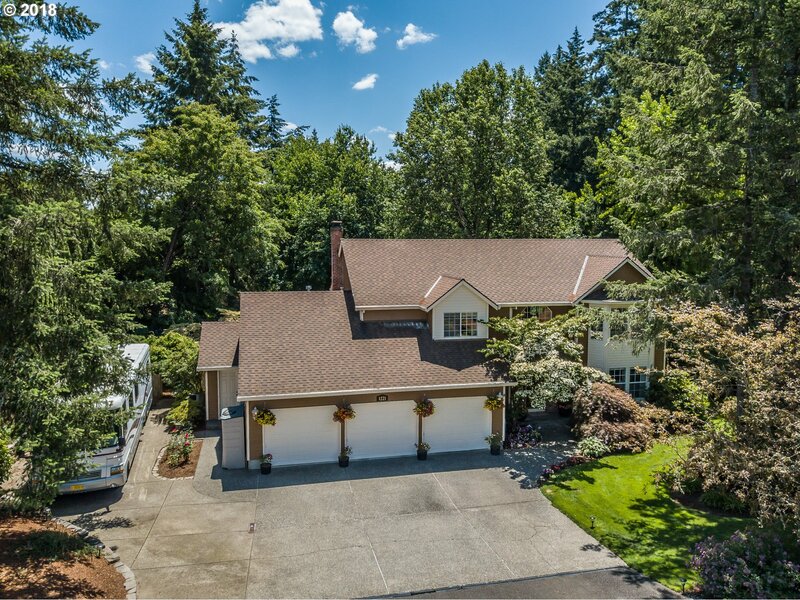 All BROOKWOOD homes currently listed for sale in Hillsboro as of 04/22/2019 are shown below. You can change the search criteria at any time by pressing the 'Change Search' button below. 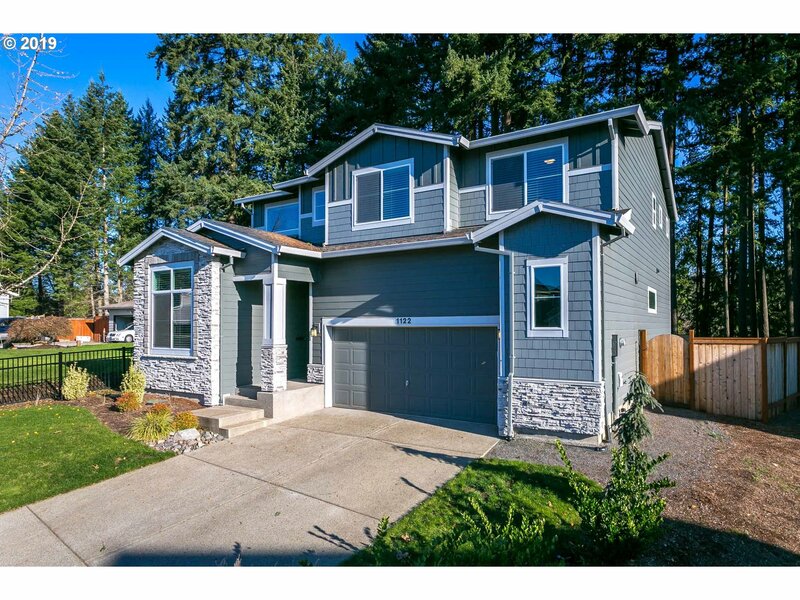 "Exceptional floor plan with amazing features, garage includes bump out for extra storage/workbench. Large kitchen with eating bar, pocket office, dining & great room. Den with large walk-in closet space that you can convert into a guest suite. Second floor features 4 bedrooms, 3 of which feature walk-in, plus bonus room. Water filtration system, sprinkler system, permanent green space, & in cul-de-sac. Don't miss out!" "QUIET STREET IN DESIRABLE TECH FIRM NEIGHBORHOOD - Fabulous kitchen with granite counters & stainless steel appliances with a long eat-at counter. Laminate floors on the main floor, gas fireplace in the Great Room & slider to deck & yard all make for great entertaining. Don't miss this lovely 2-story, open concept home. Near the MAX station, shopping, coffee shops, restaurants, schools, and more!"